The song was written with the title : "The bad in every man" for a movie and recorded in march 1934 by Shirley Ross. Richard Rodgers and Lorenz Hart first wrote the music together with different lyrics in 1933 for use in the film "Hollywood Party" of 1934, where it was to be sung by Jean Harlow as "Prayer," though the song was not used in the film. Shirley Ross used the tune when performing the song "The Bad In Every Man" in the 1934 film "Manhattan Melodrama." 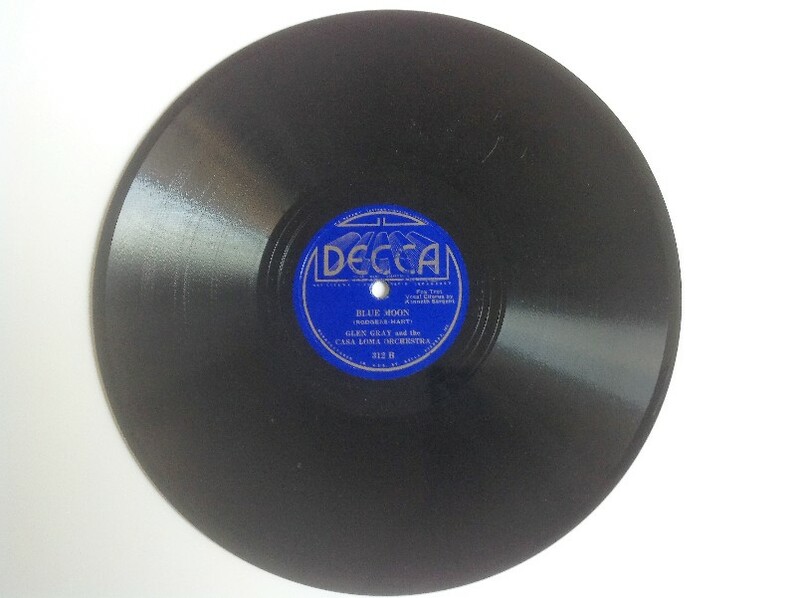 After the film, Hart wrote the now familiar "Blue Moon" lyrics and since then the song has been recorded by many artists, the first of whom were Glen Gray and Casa Loma with Kenny Sargent on 16 November 1934 for Decca.